Maureen is an experienced litigator who co-chairs the firm’s Litigation Practice Group and Class Action Practice Group. Maureen devotes a very substantial amount of her practice to wage and hour issues, including preventive consultation, internal audits, government investigations, and defense of wage and hour litigation, almost all of which include class- or collective- action claims. Maureen's wage and hour litigation experience includes cases involving state and federal minimum wage and overtime violations, stemming from alleged off-the-clock work, deletion of hours, exemption misclassification and improperly-applied tip credits. She has counseled clients on these and other wage and hour issues, such as white-collar exemptions, tip pooling/sharing, break requirements, child-labor issues, payroll frequency and methods, salary deductions, and compensability of time. Maureen is a regular speaker and author on wage and hour compliance issues to human-resource professionals and in-house counsel. Maureen also has extensive experience representing clients in discrimination charges before local, state and federal agencies, and significant experience defending employment discrimination cases in both state and federal courts -- from single plaintiff to multiple plaintiffs, and from early settlement to trial by jury. 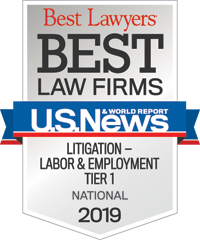 Maureen’s litigation experience also extends to claims brought under other state and federal employment laws (such as the FMLA), common law (such as negligence claims), and contract issues (such as restrictive covenants and employment agreements). 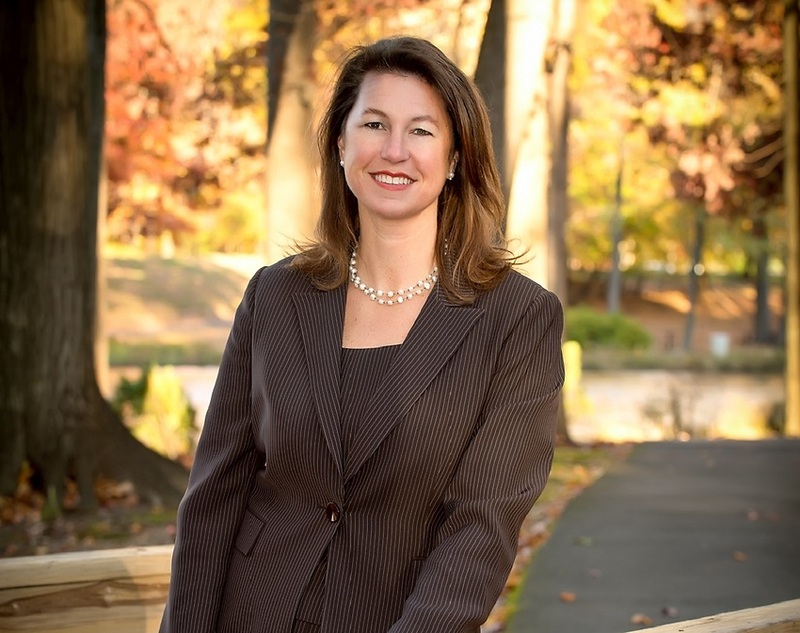 In addition to national Fortune 100 and 500 clients, Maureen has experience with assisting smaller, but growing, companies with the numerous employment-related issues that arise, including creating an employee handbook, providing advice and counsel regarding personnel actions and decisions, ensuring proper pay practices, and drafting restrictive covenants (such as non-competes). Maureen is an AV Preeminent® rated attorney who has been recognized in the premier Chambers USA Guide, has been named as a Virginia Rising Star in employment law by the annual publication Virginia Super Lawyers, was awarded the Betty Southard Murphy Award in Labor Law, and was the honored recipient of an award, generally reserved for company employees, by a national client’s legal department for her responsiveness and legal experience. Maureen’s clients praise her for her ability to effectively communicate legal issues to non-legal audiences and provide legal advice that always focuses on practical business solutions. Maureen is married to her husband Craig, and they have three wonderful children. She most enjoys spending time with her family (including traveling the country visiting Major League Baseball stadiums) and digging in the dirt of her multiple gardens. "I am proud when my clients call me their trusted advisor and partner, but I am equally as proud when they call me their friend."